Coupons valid until June 15, 2019. May redeem one coupon per person. Valid for new members only. Valid for men and women ages 16 years and above. Open Monday to Friday from 6:15 AM till 8:30 PM, Saturday from 10:00 AM till 8:30 PM. Reservation required on 81 385 765 or 09 640 558, quote Gosawa coupon. No carry over. VAT included in price. Standard terms & conditions apply. Summer bodies are made in winter! Get fast results with F45's tech innovation, team motivation and achieve your fitness goals! 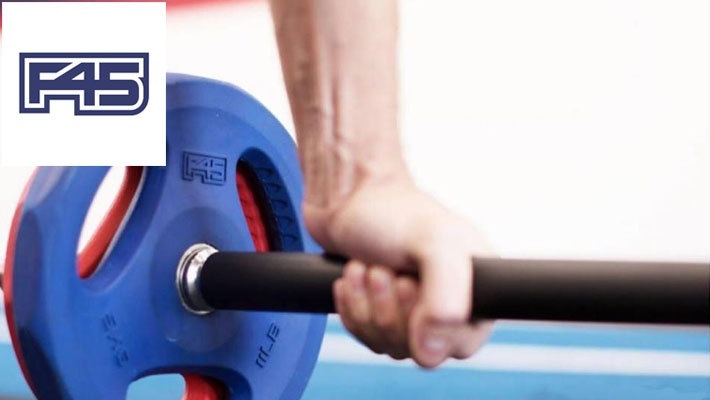 Benefit from 50% off 1-Month Gym Membership Package at F45 Training Jounieh, only $110 instead of $220. Welcome the summer season with a fit and healthy body with F45! 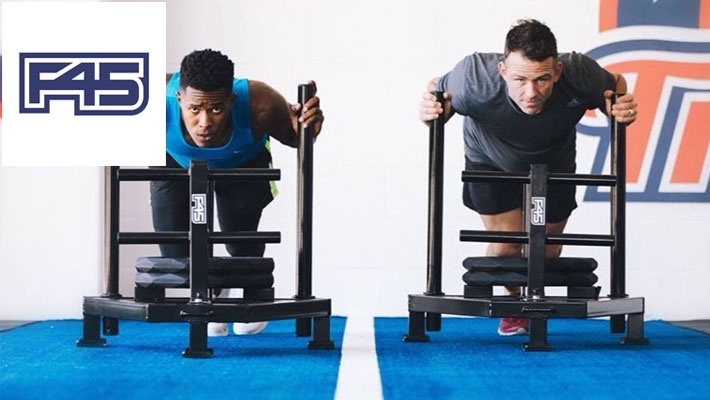 F45 Training is the new training technique leaving competition and clients gasping for air. 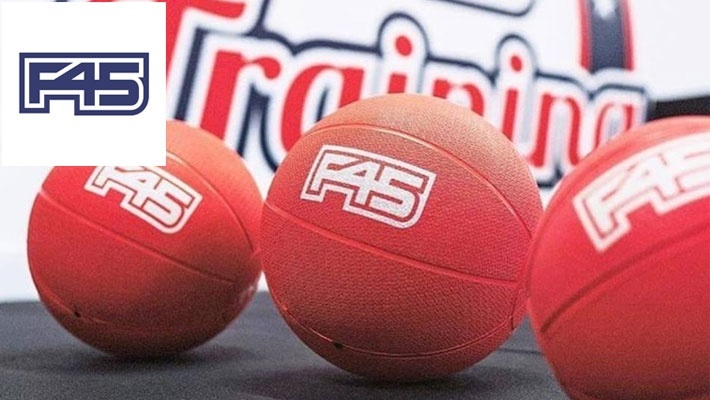 F45 is the most innovative, challenging and systemized team training workout in the world. 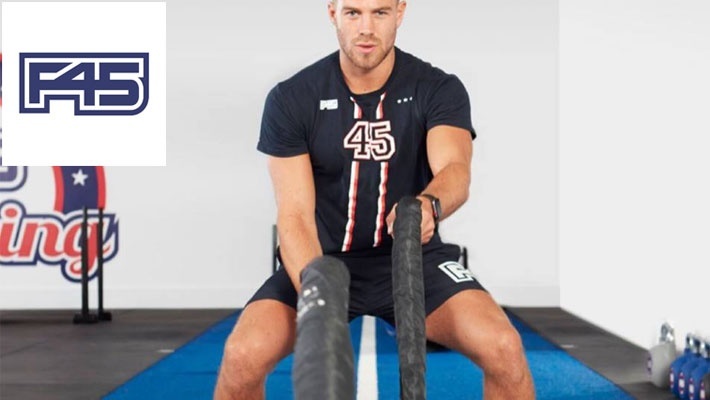 F45 Training is a team-based, functional training facility that places a huge emphasis on the '3 key factors' of motivation, innovation, and results. Merging 3 separate leading-edge fitness training styles into one consummate and compelling group training experience for its members. F45 Training combines elements of High-Intensity Internal Training (HIIT), Circuit Training, and Functional Training. 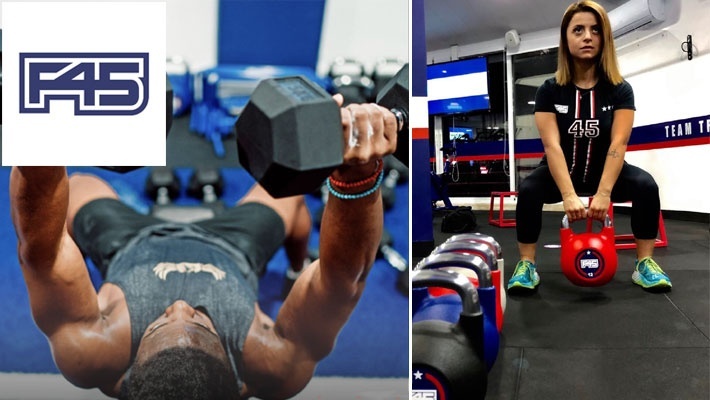 With over 4,000 exercises, the fusion of these three training concepts has lead to the development of 31 different, 45 minute workout experiences, with more in development by our F45 Athletics Department, meaning you'll never do the same workout twice. Come and train like the stars at F45 Training; Team Training. Life Changing.